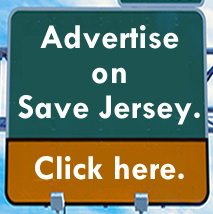 But as a healthy chunk of the NJGOP (what’s left of it) prepare to gather in Atlantic City next weekend for a statewide summit, the following five individuals are the ones most widely considered to be considering a gubernatorial run in 2021 (with widely ranging levels of activity and interest). Others are simply acting or talking privately like potential candidates. What’s clear is that Phil Murphy’s approval rating among independents is tanking, so the far-left radical Democrat incumbent could present beleaguered N.J. Republicans with a chance for an underdog win or, at the very least, an opportunity to revitalize their brand with a spirited, aggressive campaign. The successful attorney, Warren GOP chieftain and incumbent NJGOP Chairman is trying — with precious few resources — to rebuild some semblance of a state party in the wake of a few disastrous cycles. The indictment of George Gilmore in Ocean County and collapse of former Chairman Bill Layton’s Burlington County organization have left a gaping void in establishment circles. 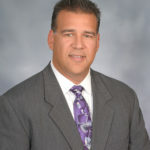 Steinhardt’s efforts to jumpstart a resurgence will be on full display next week at the second annual statewide Republican summit in Atlantic City. Affable, down-to-earth and willing to punch, Steinhardt is making the rounds and may be best positioned to walk into the GOP nomination if a better situated/well-heeled challenger fails to arise. 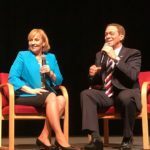 Kim Guadagno’s 2017 primary rival is the man some NJGOP establishment forces preferred and, in 2021, they believe it’s the former Somerset County-based Assemblyman’s turn to take on Phil Murphy. Having made his bones in the publishing industry, Ciattarelli isn’t a Murphy-esque gazillionaire but he’s got some coin to kick off a campaign and plenty of name recognition on the county committee circuit. 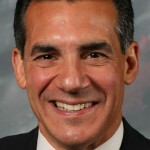 Ciattarelli is an old school budget hawk with an agnostic attitude towards social issues; just today, he’s got an op-ed on NJ.com calling for pension and school aid cuts. Hes also the only candidate who’s already announced. The former SNL comedian, vocal Trump supporter and popular NYC metro talk show host (and frequent Fox News guest) almost ran last time… as an independent. Now he’s banging the gubernatorial campaign drum again, most recently on Andrew Napolitano’s national program, and many in the party leadership structure and grassroots are receptive. 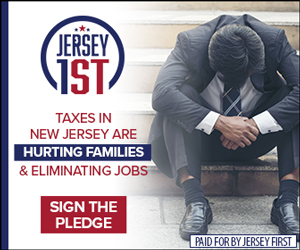 They believe the right-of-center funnyman sporting a decidedly-Jersey persona (and a little more name recognition than most N.J. politicians, at least with older voters) could be the right populist candidate to challenge an elitist, out-of-touch Murphy. He may rival Piscopo in the name recognition department owing to that famous last name. The most likely move for Tom Kean Jr. is NJ-07 in 2020 to reclaim Leonard Lance’s House seat. If he falls short? And especially if 2019 goes poorly for his LD21 running mates Jon Bramnick and Nancy Munoz? 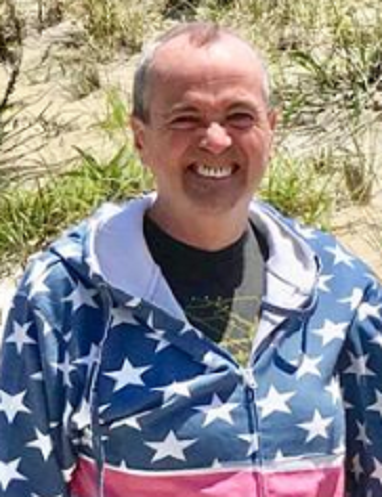 Kean may opt to run for Drumthwacket in 2021 instead of reelection to his state senate seat. His father famously served as governor in the 1980s. “TK2” (as he’s known by friends and supporters) may decide the time is right if Murphy’s poll numbers continue to trend southward. At least on paper? 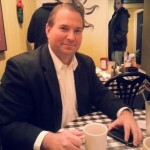 Shaun Golden appears primed for a Republican primary. He’s a photogenic sheriff and Republican chairman from a purple but GOP-leaning Jersey Shore county (Monmouth) who has no trouble filling ballrooms to raise money and winning tough local races. If Golden wants it? 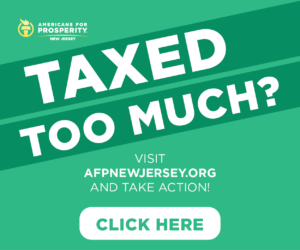 He could be the best positioned to challenge Murphy on the Democrat administration’s most controversial policies (like sanctuary statehood and driver’s licenses for illegals). The question is whether he wants it. He’s been relatively absent on the statewide circuit and hasn’t weighed in on the major Trenton policy debates. 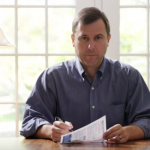 As Monmouth GOP chair, he arguably has more pressing races on the home front this year. We’ll see what 2020 brings.